Plant-based proteins are becoming more and more popular among American consumers, and plant-based shrimp is no exception. 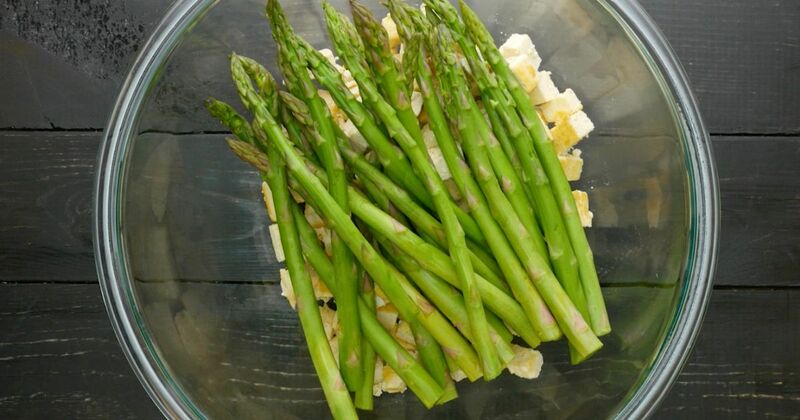 Prepared according to package instructions, and tossed with blanched asparagus and a lemony sauce, the recipe below is a great, easy-to-make vegetarian mainstay. 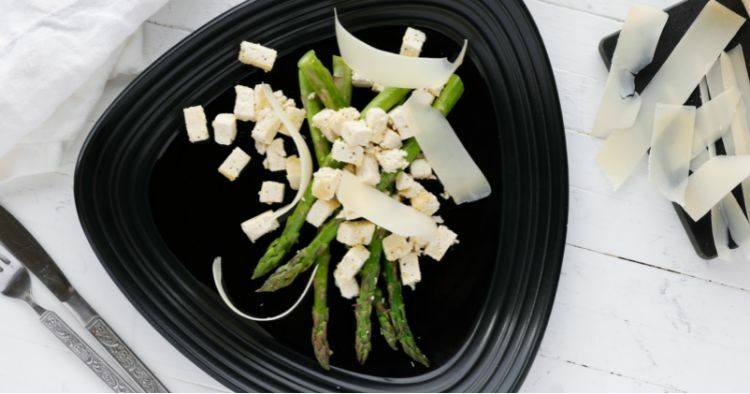 Asparagus has a tendency to become a bit stinky if cooked for too long, so be sure you blanch or steam them for just a few minutes. This way, they'll be come bright, vibrant, and just a bit sweet — the perfect foil for the plant-based shrimp and lemony sauce. Cook the vegetarian shrimp according to package directions, and keep it warm. Steam the asparagus for 2 minutes. Toss with the shrimp and immediately drizzle with olive oil, lemon juice and zest, salt, and pepper. Toss to combine. Sprinkle with Parmesan curls, and serve immediately.